Historic homes, boutiques and spectacular views! You can feel the history while walking through Queen Anne. 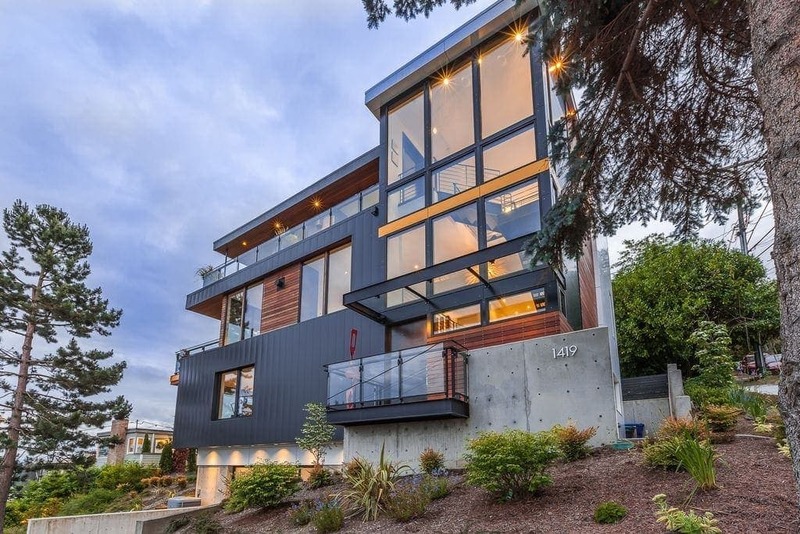 Some of Seattle's most beautiful homes reside on the south slope of Queen Anne, facing Downtown. 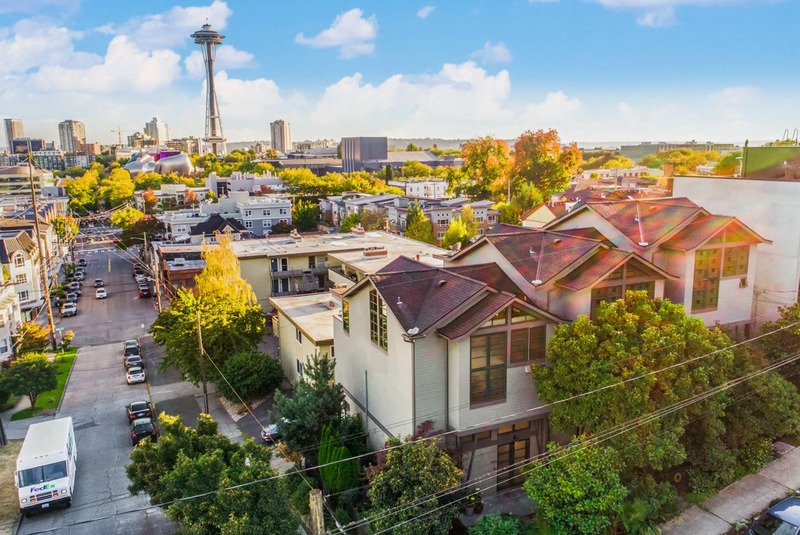 Queen Anne has gone through major growth like other Seattle hoods and is now starting to level out into a more "normal" market. Tons of old historic homes with new modern construction sprinkled in. You can find everything from single family homes, townhouses, condos, apartments and more. The traffic is kind of a nightmare! Now that SLU has exploded, Mercer is an absolute disaster at times making it difficult to get in and out of Queen Anne. 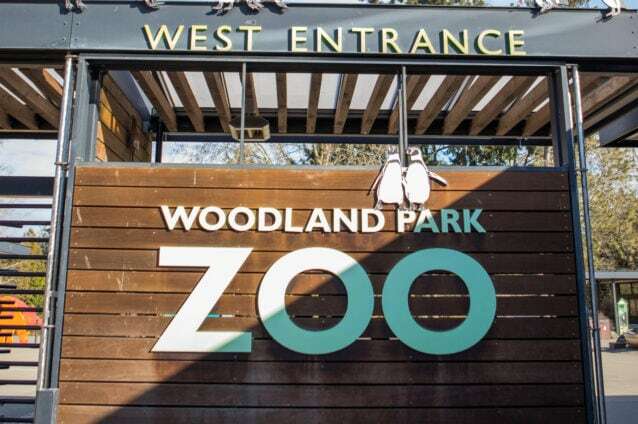 Queen Anne has something for everyone whether it be the lively urban center of Lower Queen Anne for dining and events or strolling through Upper Queen Anne’s tree-lined streets featuring historic houses, boutiques and spectacular views. 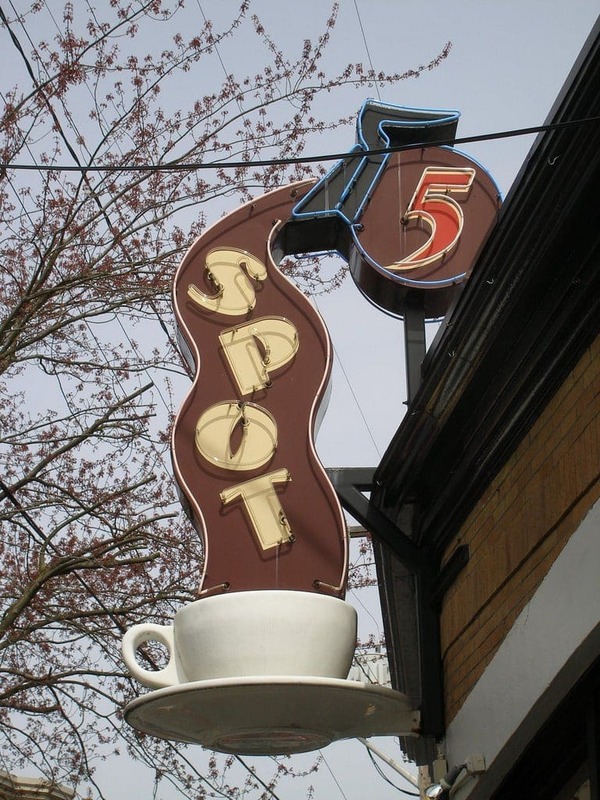 Queen Anne is a thoroughly urban neighborhood. An air of maturity & history, with a setting of tranquility. Tree-lined streets, historic stunners and stunning views! 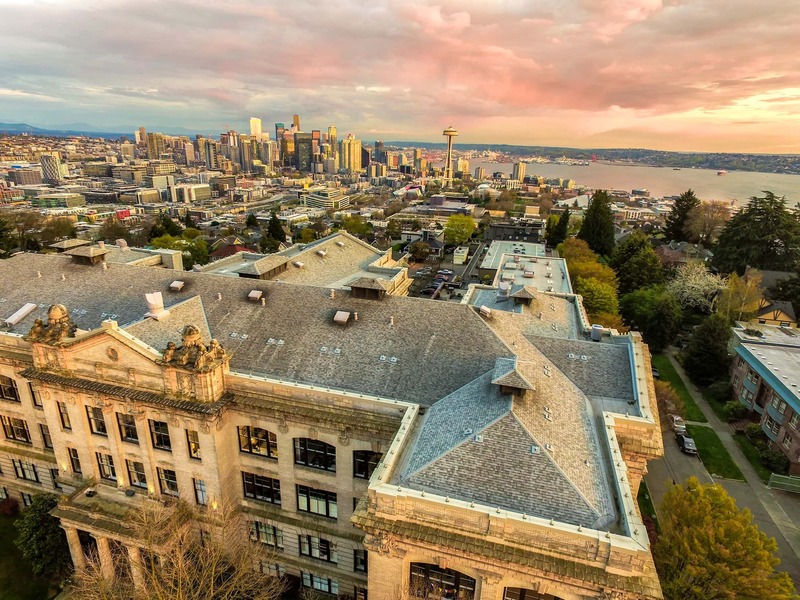 It's no wonder Queen Anne is such a desirable place to call home. 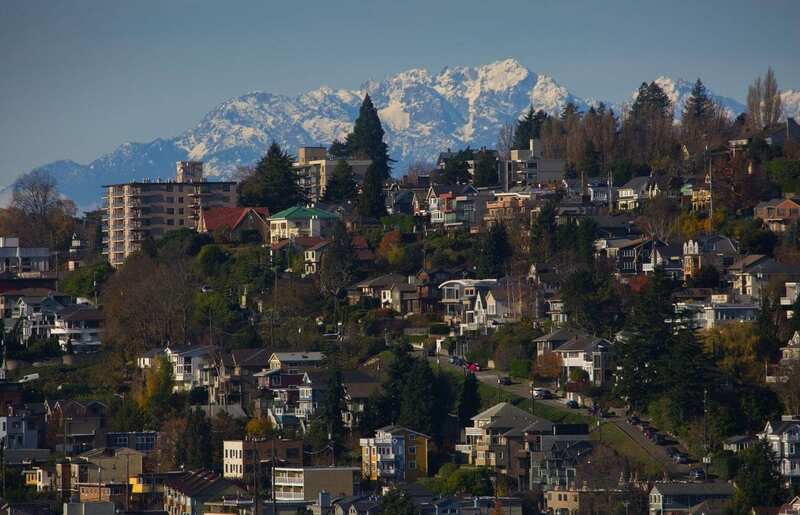 Queen Anne has two business districts, Upper Queen Anne and Uptown (commonly known as Lower Queen Anne). 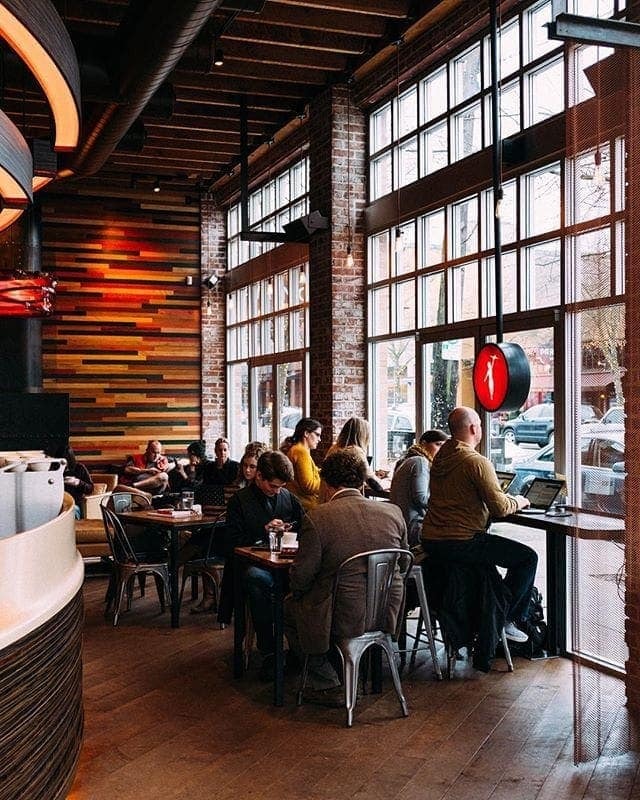 Neighbors and visitors find themselves strolling through the beautiful streets of Queen Anne wandering into the boutiques, coffee shops and restaurants that are sprinkled throughout the neighborhood. The thriving business district makes it easy to pop in for last minute gifts, find your favorite workout studio, and you'll have many grocery store options at your fingertips. Historic Old Homes and glistening new homes. 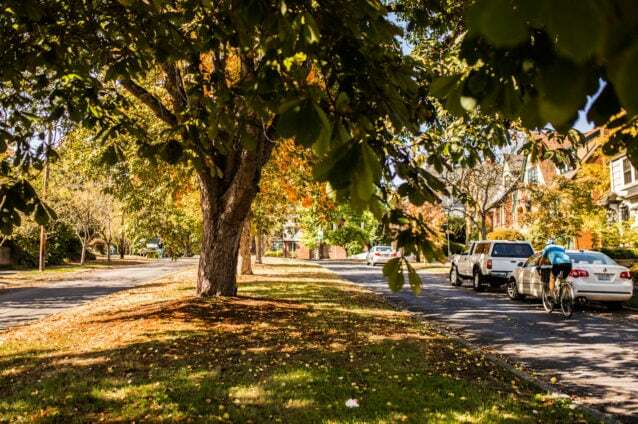 You're always in for a little treat when you're walking the nicely shaded tree-lined streets. Every house is different and very well kept. Stately colonials and charming tudors are then thrown together with amazing moderns both contemporary and midcentury. A very polished but at heart folksy hood with the usual Seattle quirks at perhaps a lesser volume. As pretty as Queen Anne is, it has one dark secret. You see, this little startup from nothing company decided it's new global headquarters would completely surround poor little Queen Anne. What's a neighborhood to do? So the truth is it can be a challenge getting to Queen Anne at certain times of days... Denny, Mercer or Aurora are usually a complete disaster about the time you are leaving or coming home from work. 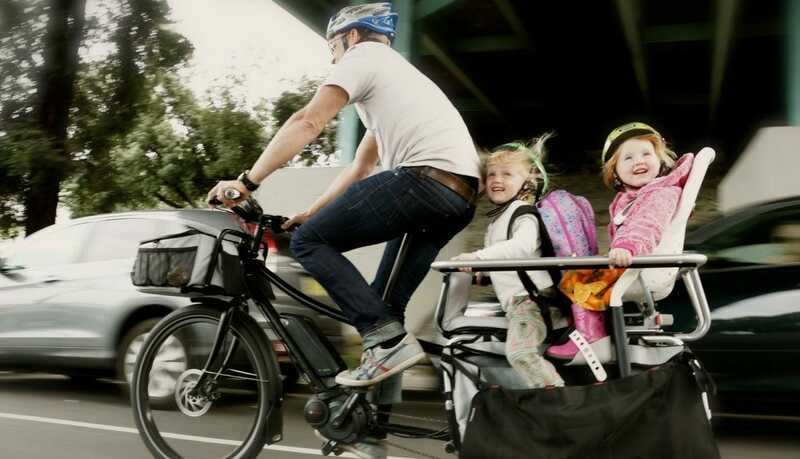 But, if you work at said startup-from-nothing company or any other number of employers near this urban hood then you will LOVE your commute. 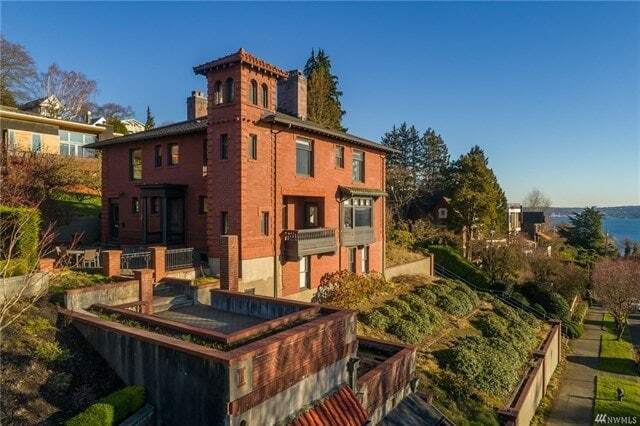 Queen Anne has done very well for its savvy residents. Median home prices in 2015 were at $750,000 and now in 2018 are floating around $1,090,000. That is a 31.2% increase. Recently, single family home values have slowed to single digit appreciation. This is likely due to the already high median price coupled with traffic concerns. Still, condo values are increasing in Queen Anne dramatically with the last twelve months seeing a 14% increase. From 2015 to 2018 condos in Queen Anne have gone up 42%. This is likely caused because single family houses and townhouses have reached prices once thought to be impossible therefore causing many buyers to flood toward condo life. 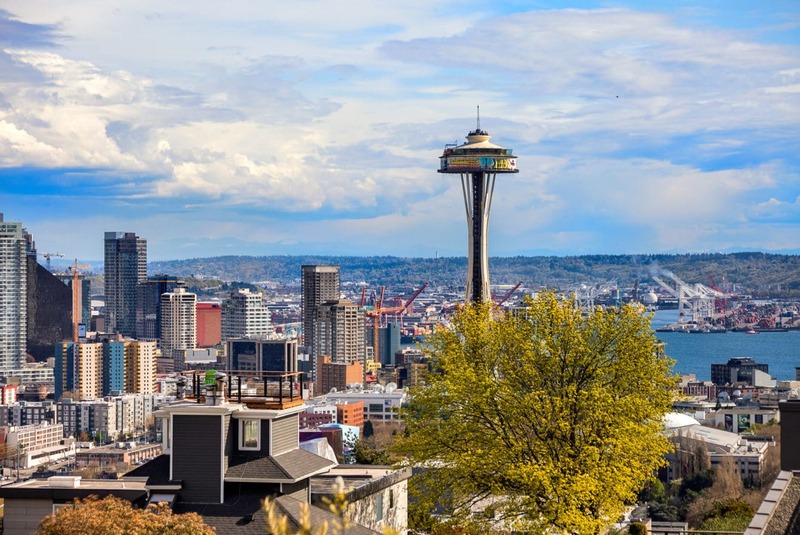 Queen Anne and many urban hoods in Seattle are becoming more accustom to choosing condos and we see that trend continuing. 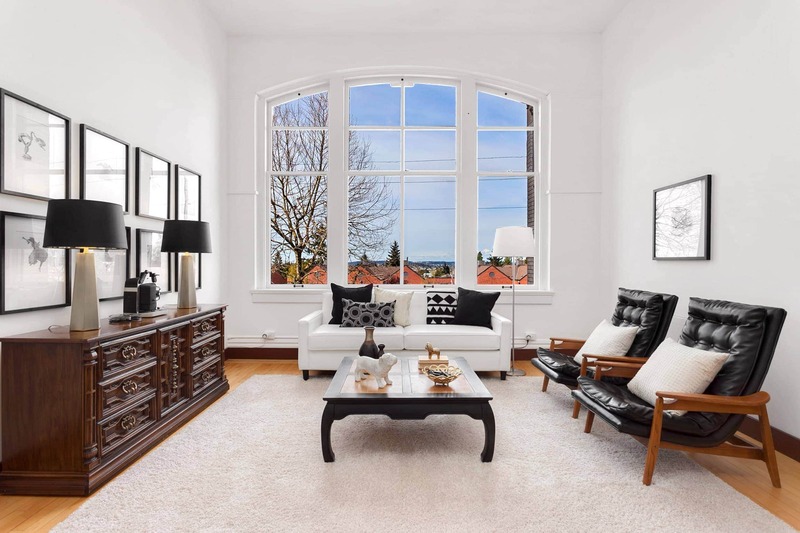 In either case, single family or condo, you will rest assured knowing your investment is quite safe in Queen Anne. 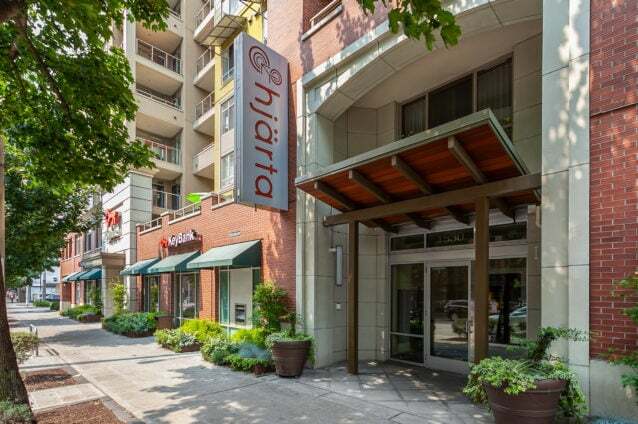 A premier blue chip hood in Seattle.